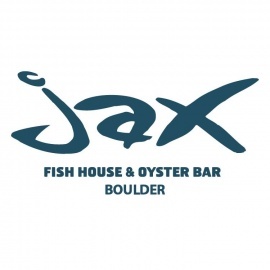 Consistently voted to the "Best of” awards of Boulder and Denver, Jax has served up the finest and freshest the ocean has to offer since 1994. 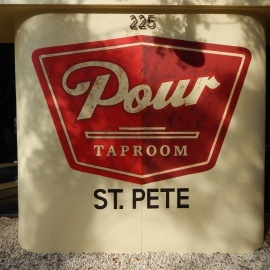 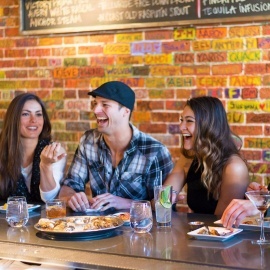 At this Pearl street hotspot, prepare yourself for the welcoming, yet wild vibe that has set Jax apart from all the rest. 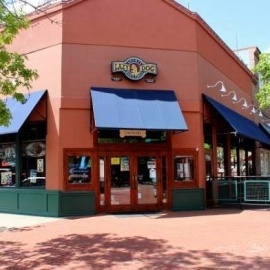 Upscale chain serving gourmet seafood dishes & creative cocktails in a relaxed, stylish setting.